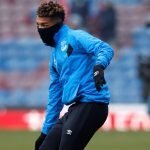 Everton are looking to bolster their squad in the January transfer window and the club are setting their sights high by targeting what would be a sensational signing. 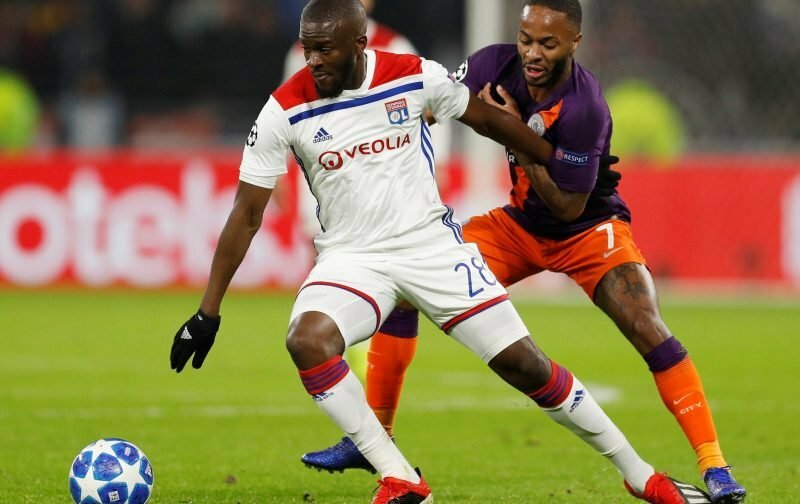 The Daily Star states Everton are in the running for the services of Lyon midfielder Tanguy Ndombele, who has also courted the attention of Manchester City, Tottenham, Barcelona and Real Madrid this season – with Pep Guardiola’s side having tabled a £45m bid. Lyon are holding out for a significantly higher fee, as they seek £75m for his services, and while that figure would significantly eclipse any price Everton have paid previously it could be funded by offloading a sought after player in the mid-season window. Senegal international Idrissa Gueye continues to attract the attention of Paris Saint-Germain, with the Toffees holding out for a fee of £40m for the former Aston Villa man, and a sale for that price would help to fund a move for Ndombele. In turn, the 22-year-old would prove to be a more than adequate replacement for Gueye but, given the calibre of clubs chasing his signature, he may be holding out for a move to join a Champions League side.